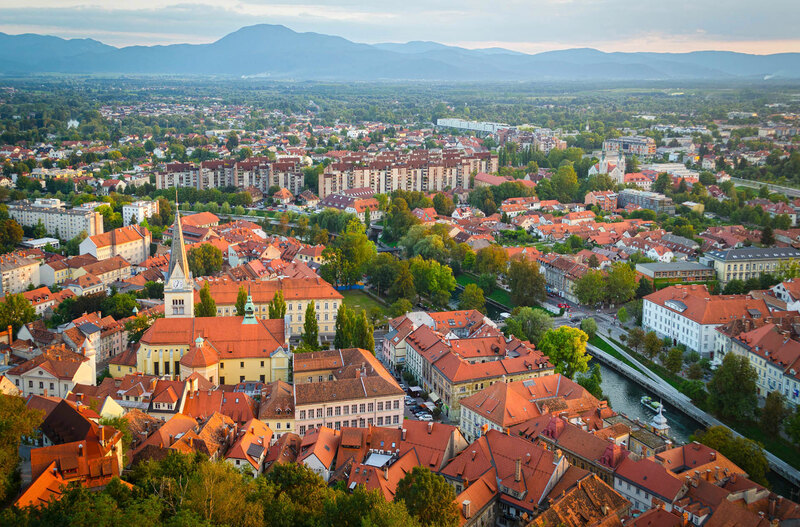 Founders of the EIT RawMaterials Hub – Regional Center Adria are Geological Survey of Slovenia, Slovenian National Building and Civil Engineering Institute and Faculty of Mining, Geology and Petroleum Engineering at the University of Zagreb. EIT RawMaterials Hub – Regional Center Adria has been recently established and started operating in January 2018. It represents a hub for mineral raw materials stakeholders primary focused on Slovenia and Croatia with the outreach to West Balkan countries. EIT RawMaterials presence in the Western Balkans is essential due to the richness of primary and secondary raw materials in the region and is well aligned with the recent European Union (EU) communication on enlargement perspective and enhanced EU engagement with the Western Balkans. EIT RawMaterials Hub – Regional Center Adria will work as an interface between regional environments and EIT RawMaterials, enabling information about EIT RawMaterials projects and activities. 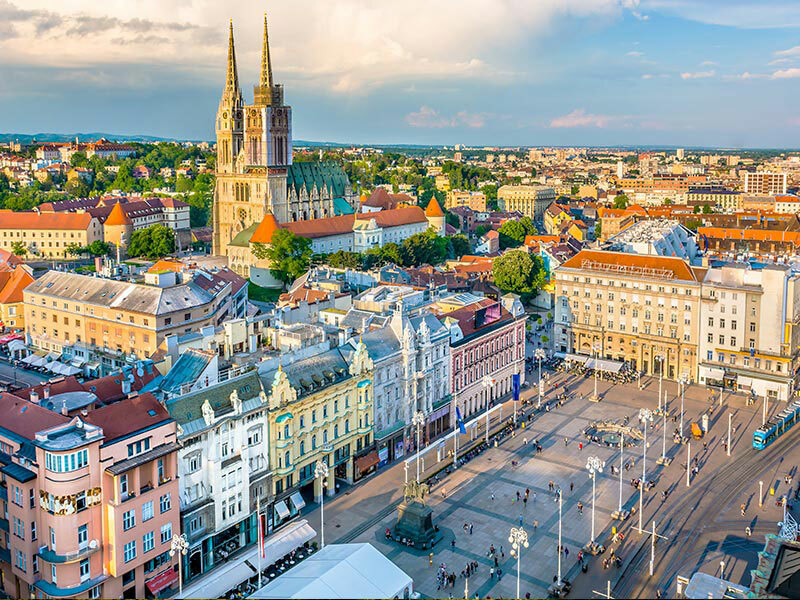 One of the main objectives of the EIT RawMaterials Hub – Regional Center Adria is to encourage networking, project ideas exchange and offering support to potential new partners of the EIT RawMaterials community. For all regional stakeholders, business, education institutions, research organisations and local authorities it represents informational “one-stop shop” for EIT RawMaterials knowledge transfer. At the same time, it connects local raw materials communities with their international EIT RawMaterials counterparts. EIT RawMaterials Hub – Regional Center Adria represents an excellent opportunity for all regional stakeholders to know more about EIT RawMaterials and to become a member of the world’s largest raw materials community.